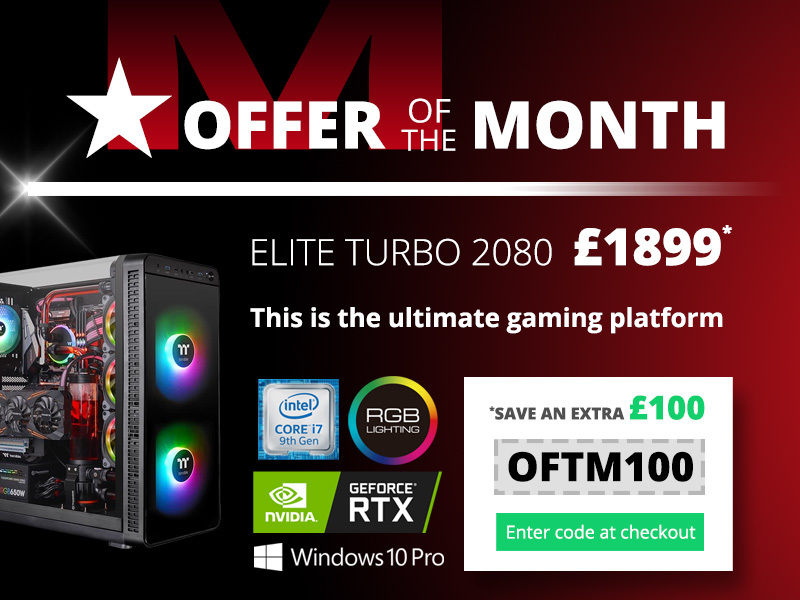 spread the cost of a new PC! Due to techical issues beyond our control, we are experiencing problems with email. or use the Live Chat option below. 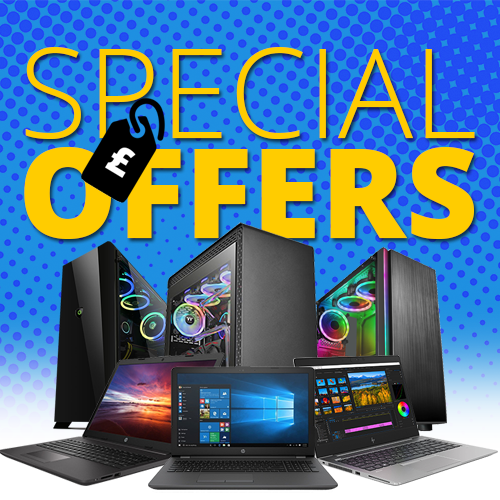 Special Offers from £329 inc A wide range of PCs available at great prices - home, business, workstations or laptops - we have it covered. 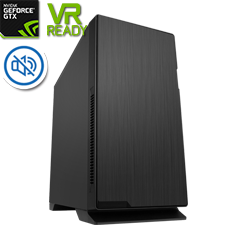 Gaming PCs from £600 inc For the very best in gaming, customise your own Intel or AMD based Mesh Dream PC today. 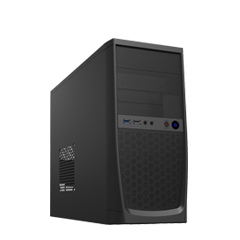 Professional PCs from £329 inc Choose the ideal PC for home, business or a professional workstation to tackle those graphic intensive workloads. 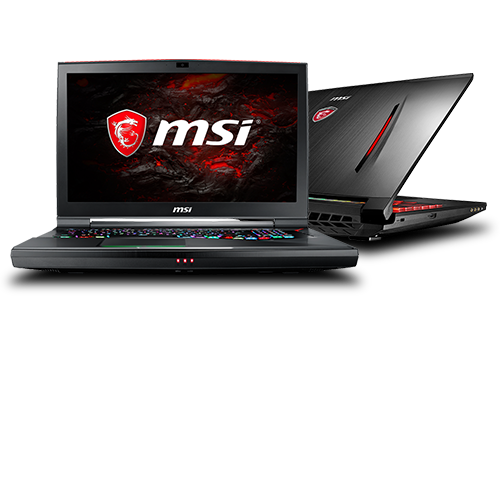 Laptops from £249 inc Our reliable, high performance laptops are perfect for all types of users. Competitive prices, unbelievable deals! 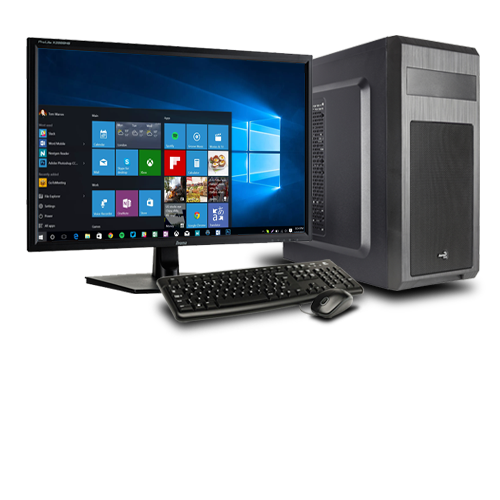 E-Range from £1149 inc Looking for the ultimate desktop PC? Well look no further, we have the very best in gaming right here. 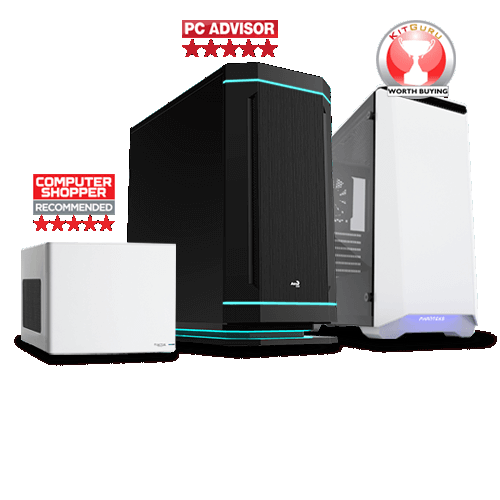 Review PCs from £649 inc Award winning PCs come naturally to us and they come at competitive prices. Take a look and get the best price today! 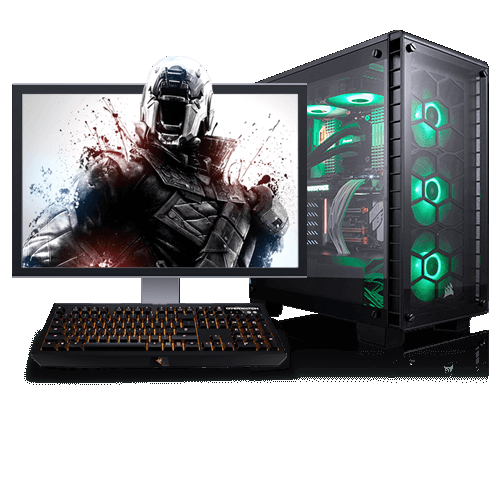 Game Based PCs from £499 inc Choose your weapon of choice - PCs designed specifically with your favourite game in mind. Business & Education Click for more information We offer bespoke solutions, supporting any sized organisation from start-ups to education institutes & public sectors. Graphics Reinvented The future of gaming starts here! This is a whole new way to experience games - Pre-order yours now! 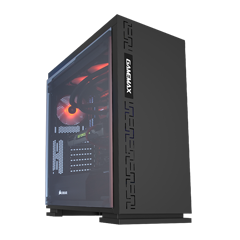 After a budget PUBC PC? 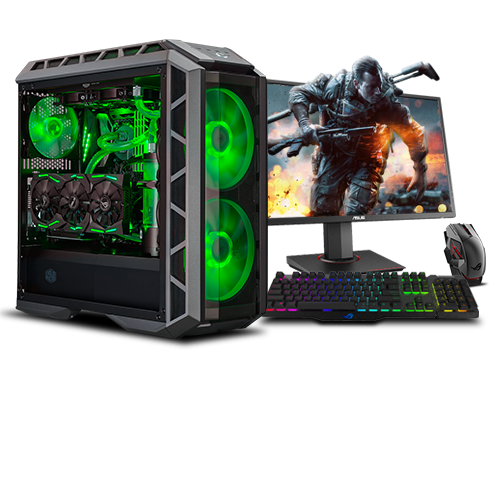 Check out the Battlegrounds Elite Gaming PC - specced to run PUBG at 1080p! 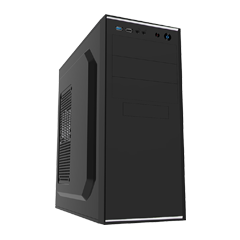 At Mesh Computers we build top-end custom desktop PCs from highest quality components from the biggest brands like Intel, AMD, NVIDIA, ASUS and Corsair. 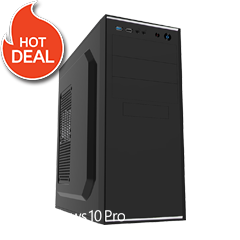 We combine our 30 years of experience and knowledge and create remarkable desktop PCs for you. Since 1987, we have delivered over 1 million PCs to thousands of customers and received over 500 editorial awards. Our aim is to provide the best service, product, price and technical support – feel free to read some of our customer reviews! 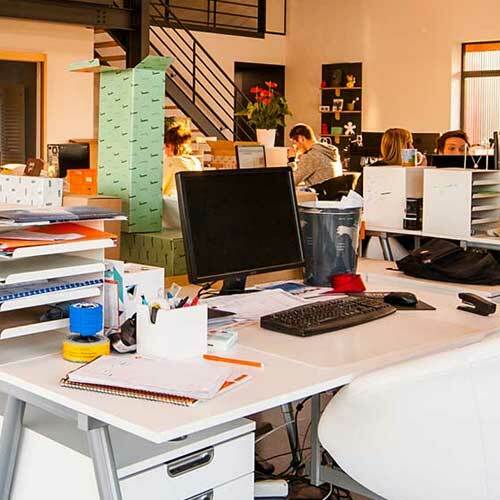 Whether you are looking for a home, office, gaming PCs or professional workstations or laptops, Mesh has you covered. High quality custom built desktops, tailored made by Mesh to your exact specification is definitely something to boast about. 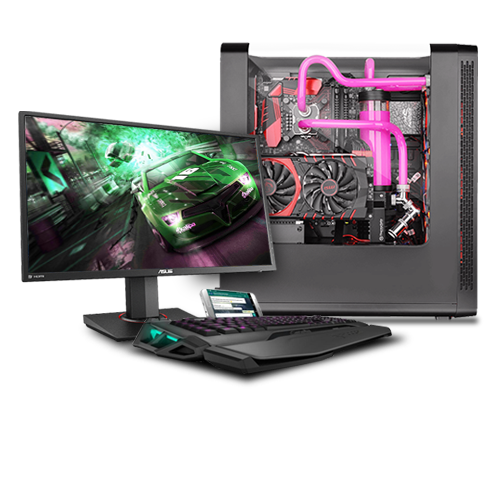 Why not take a look at our easy-to-use website configurator and build your very own custom PC today! Our energetic Sales team will guide you through our products to find out what suits your needs. They're just a call away! Our highly qualified Customer Services team are here to assist you before, during and after your purchase. Our experienced Tech Support team are here to help you through any technical issues you may be experiencing.